Ranked the 28th most livable city in the world in 2016, Hong Kong would rate even higher if it weren’t for its infamous air pollution. The autonomous territory needed a zero-emission mode of transit, so it is building a 23-kilometer pedestrian network on its waterfront at Victoria Harbour. HarbourLoop will connect Hong Kong Island to the Kowloon peninsula in a continuous circuit. 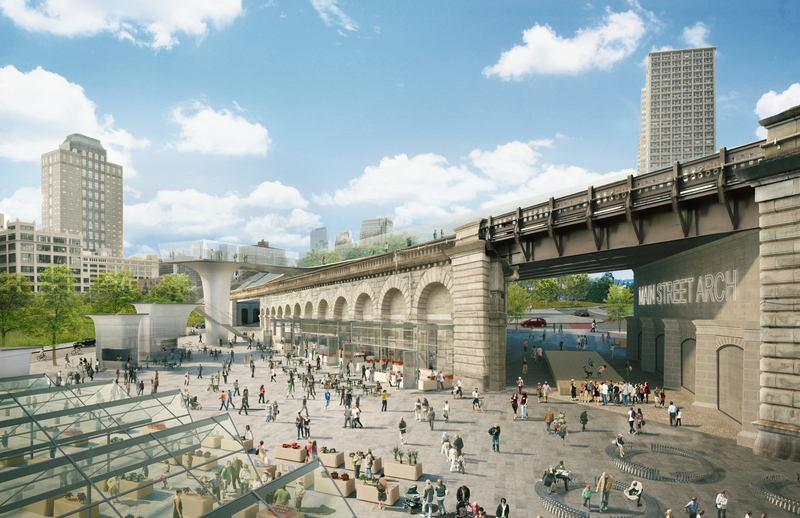 The Building Team consists of architecture and design studio Lead 8 and engineering consultancy BuroHappold, which worked on a similar project with New York’s High Line. HarbourLoop's 6-meter-wide track is designed to accommodate both leisurely walkers and people commuting to work. 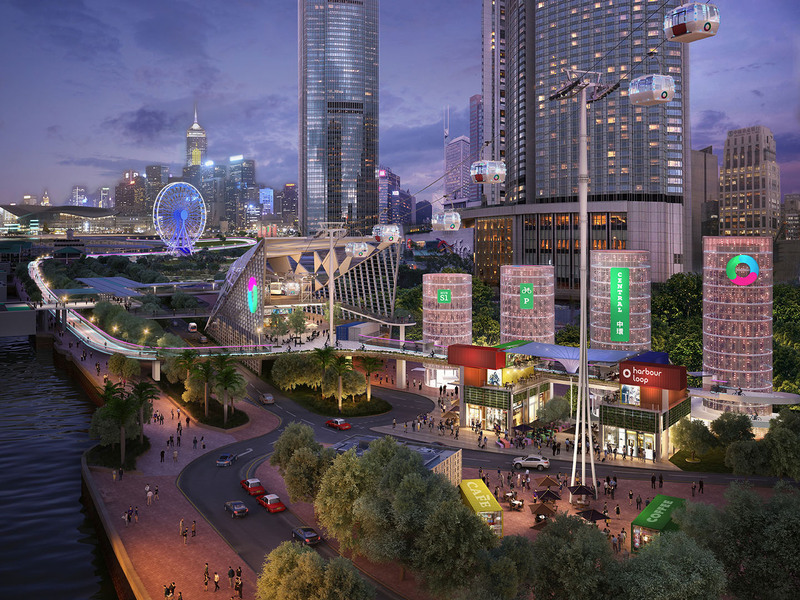 A 1.5-km cable car, perched 60 meters above the harbor, will carry pedestrians over the west end of the harbor, and users can cross the water in the east portion of the loop via a bridge. The goal is for the walking network to not only reduce emissions and pollution, but also stimulate the local economy. At 17,024 people per square mile, Hong Kong is one of the most densely populated regions in the world. Developers say that 1.7 million people will be able to reach the HarbourLoop within a 10-minute walk, so the network can offer commercial opportunities for nearby shops, restaurants, and cafes. Developers will reveal the new phase of the plan in the coming months.